Under the leadership of Jenny Beth Martin, Tea Party Patriots has grown to be the largest and most effective national umbrella group within the Tea Party movement. 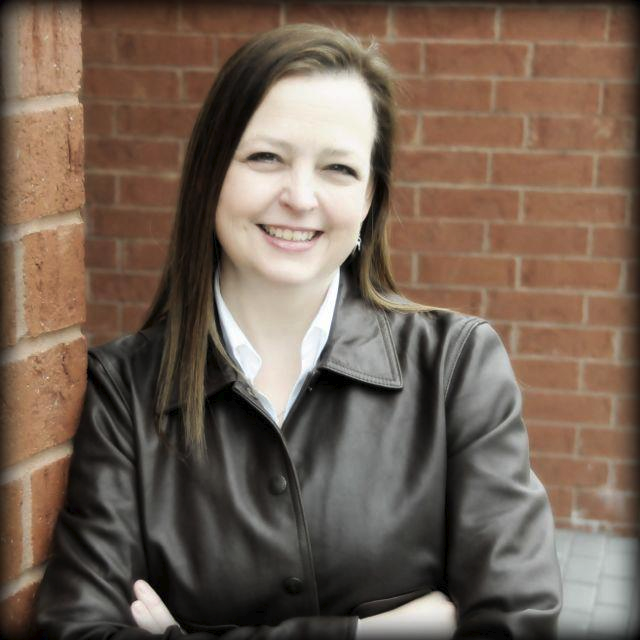 Jenny Beth Martin and Tea Party Patriots now use their network to reach millions of Americans every week with education and updates about fiscal responsibility, free market principles, and constitutionally limited government. Because of her continual involvement in the major events that set the course of the United States government, Jenny Beth Martin is a frequent guest on almost every major television, radio, print, and online news outlet in America. In 2010 Time Magazine listed Jenny Beth Martin as one of the 100 Most Influential Leaders in the World. Her first book, “Tea Party Patriots: The Second American Revolution”, was published in 2012.